The City of San Angelo has hired a new director for the San Angelo Regional Airport. A COSA news release said Jeremy Valgardson, manager of the Cedar City Regional Airport in Utah, will report for his first day Jan. 16. SAN ANGELO — The City of San Angelo has hired a new director for the San Angelo Regional Airport. A COSA news release said Jeremy Valgardson, manager of the Cedar City Regional Airport in Utah, will report for his first day Jan. 16. Valgardson has managed the Cedar City Regional Airport since February 2015, overseeing a 1,500-acre airfield and a 17,500-square-foot terminal that records 16,000 enplanements annually. During his tenure, the release said, he has increased airport revenues 35 percent in support of a $4.4 million annual budget. In addition to securing more than $40 million in state and federal grants for improvements, Valgardson coordinated an airport master plan. An effort to update San Angelo Regional Airport’s master plan recently began. The City’s airport director, Valgardson will be responsible for managing the staff, operations and commercial leases at San Angelo Regional Airport; as well as overseeing business development, management of federal grants, the airfield’s infrastructure and compliance with state and federal regulations. The airport’s annual budget is $1.55 million. 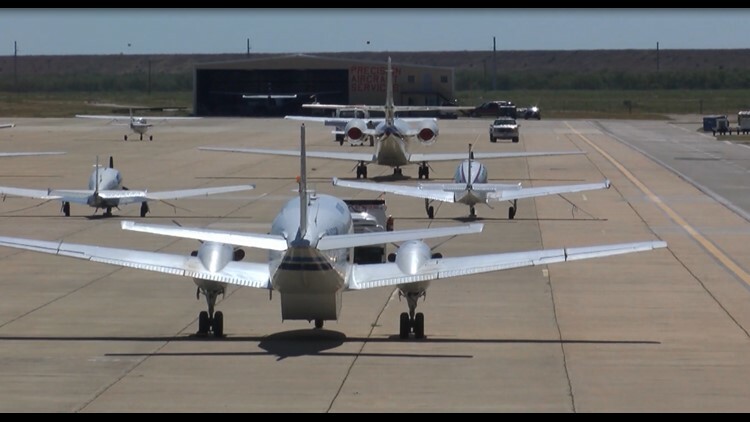 San Angelo Regional Airport-Mathis Field serves more than 66,000 passengers annually, via five American Eagle flights daily on regional jets to Dallas-Fort Worth International Airport. City leadership continues to pursue a second carrier offering service to another commercial hub. Deputy Director Mitch Sprunger had served as the interim airport director since July.